Produce a stunning, memorable catalogue that attendees would be prepared to pay £100 for. Appoint the correct team within Paragraph and the Livery to deliver the brief. 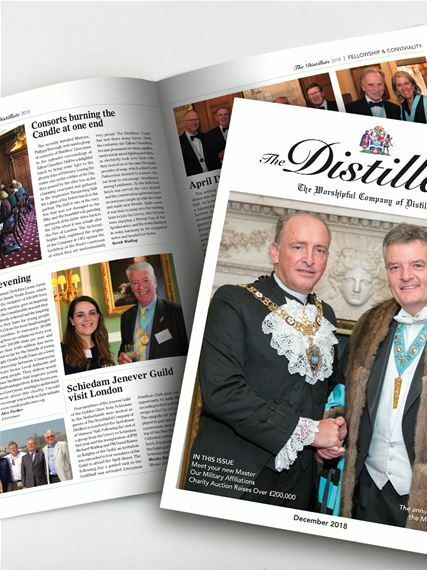 Members of the Distillers, other livery companies and those interested in the purchasing high value, pedigree whisky. 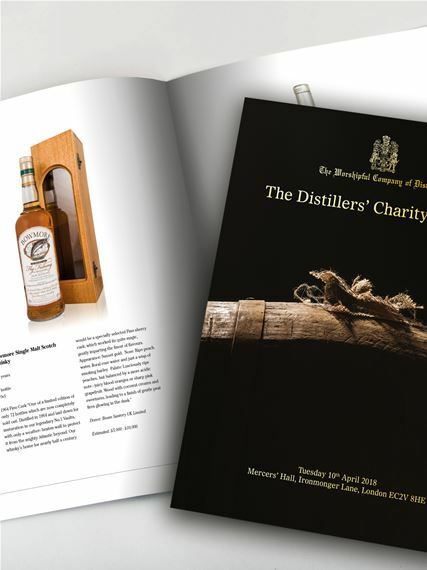 Produce an annual publication that captures the standards and quality of the Distillers. After reviewing the existing Distillate we interviewed the livery management about their requirements and implemented ideas after approval from all parties.